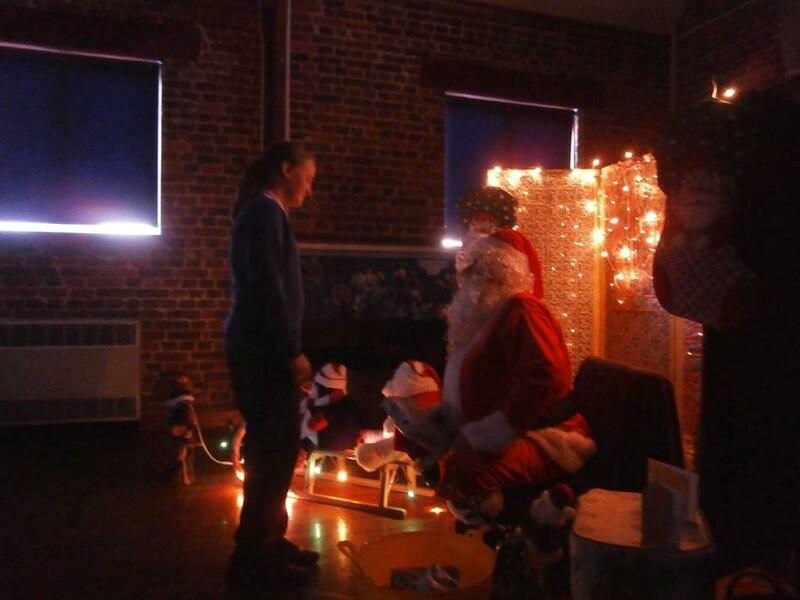 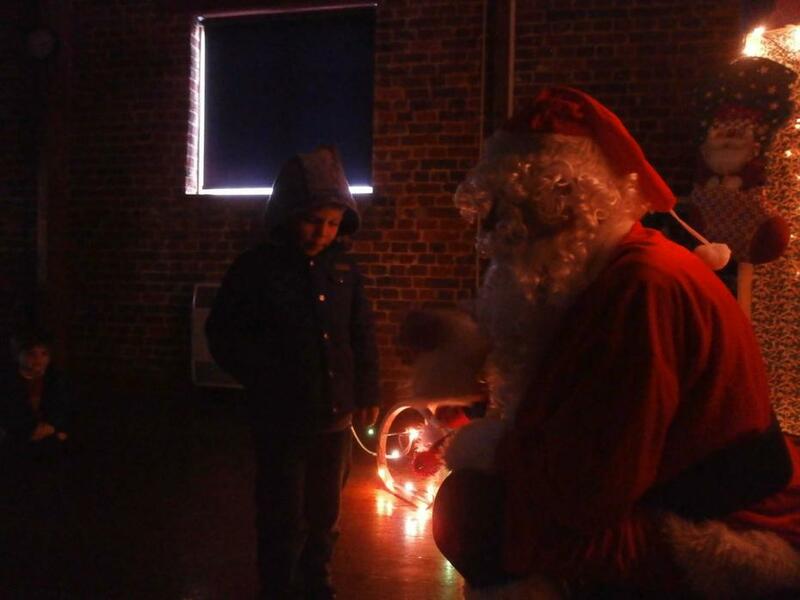 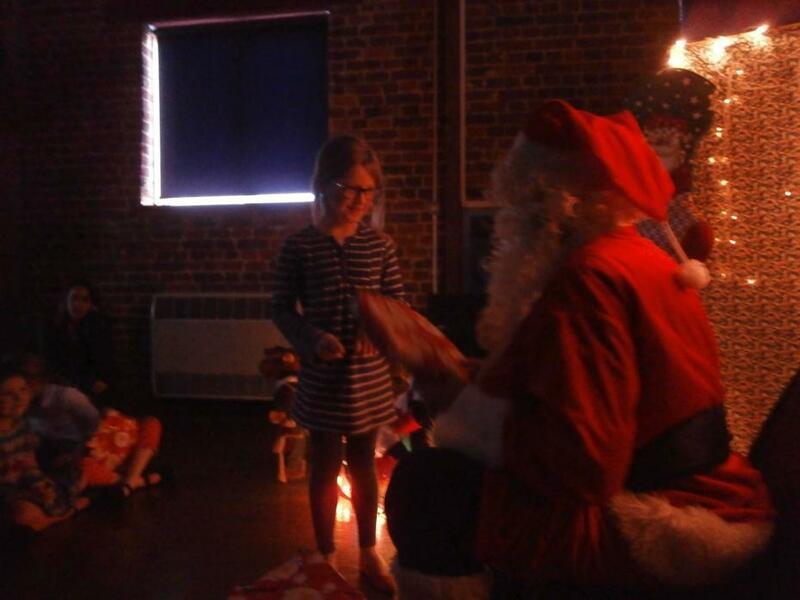 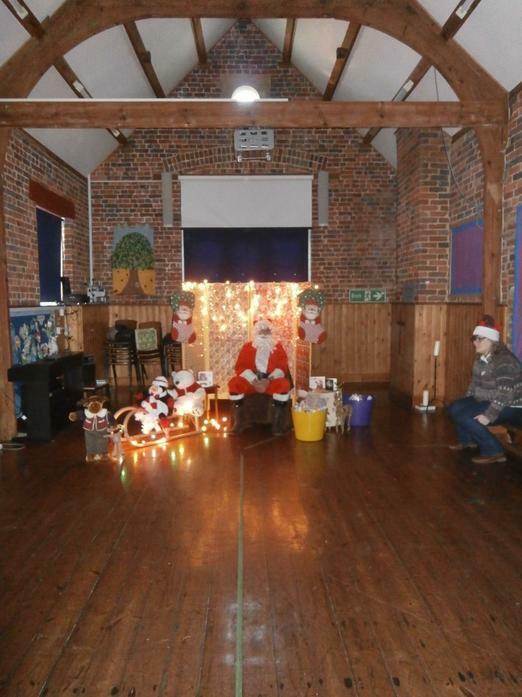 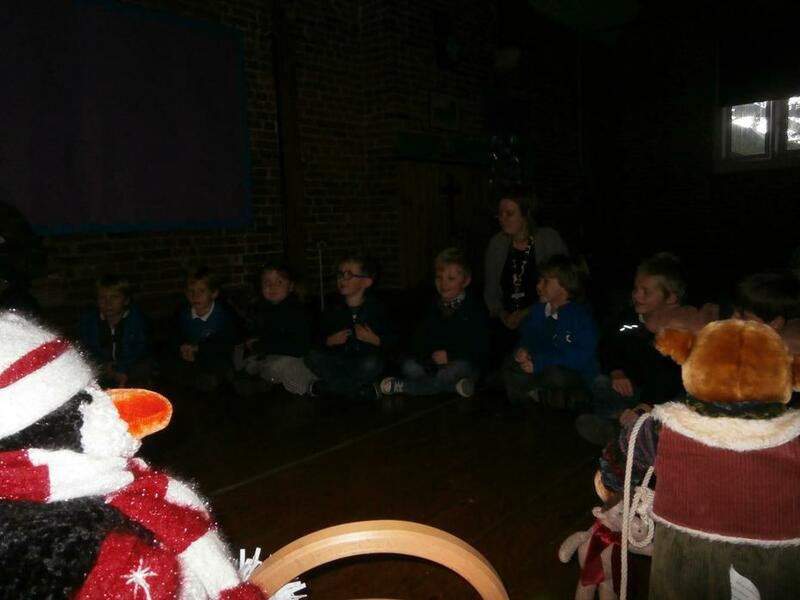 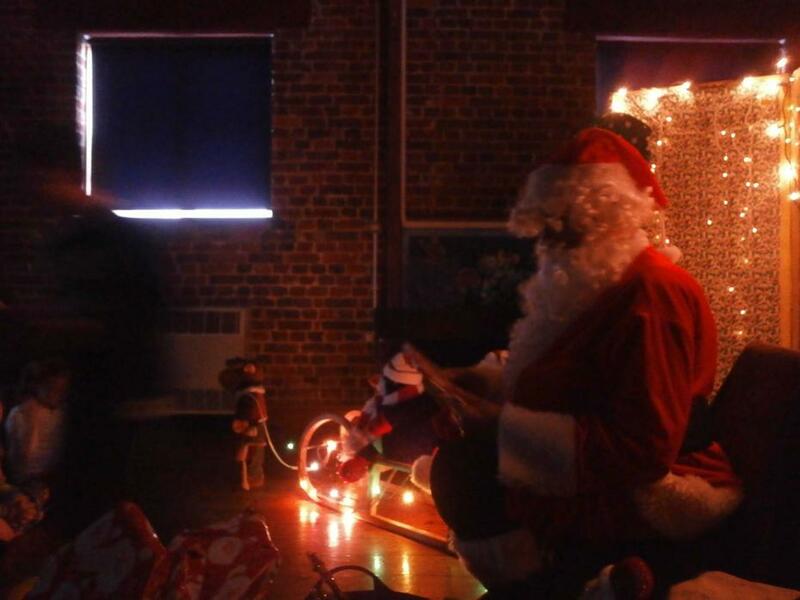 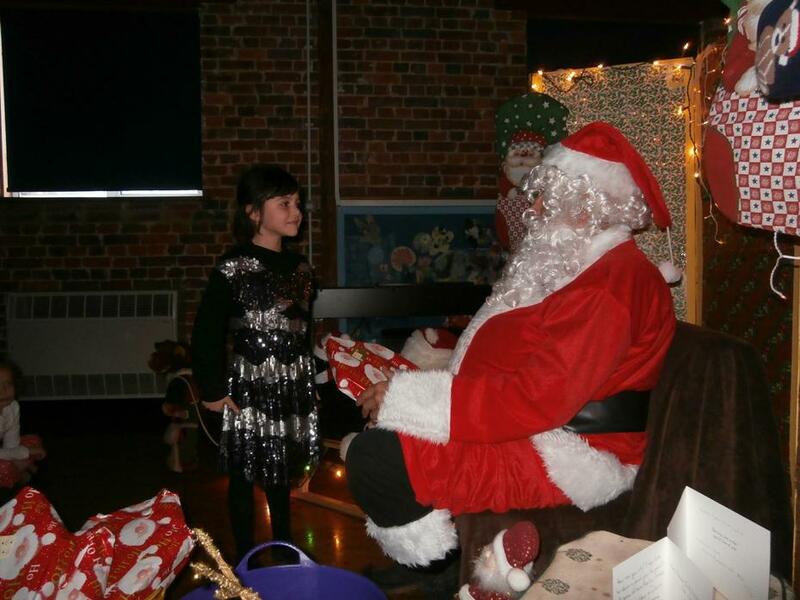 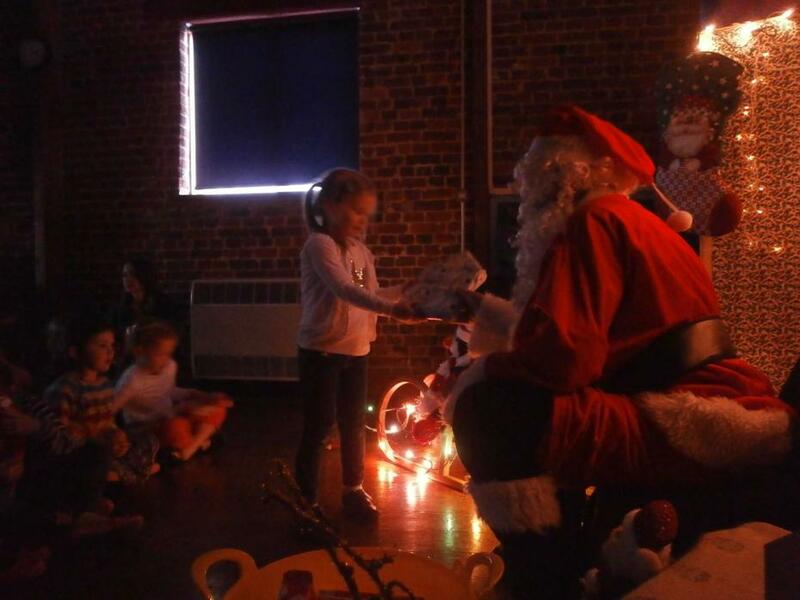 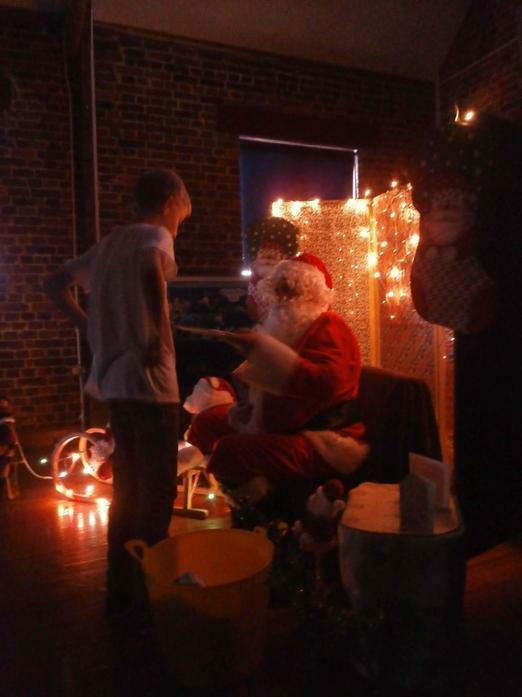 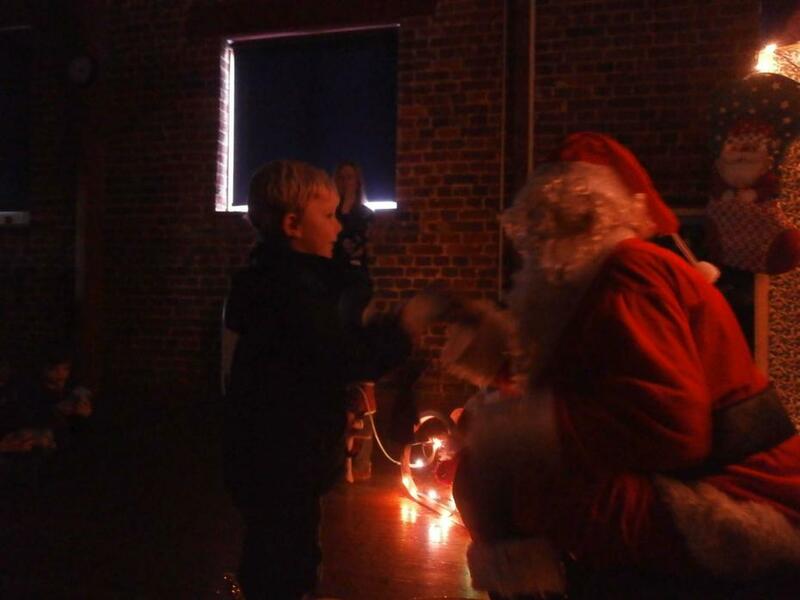 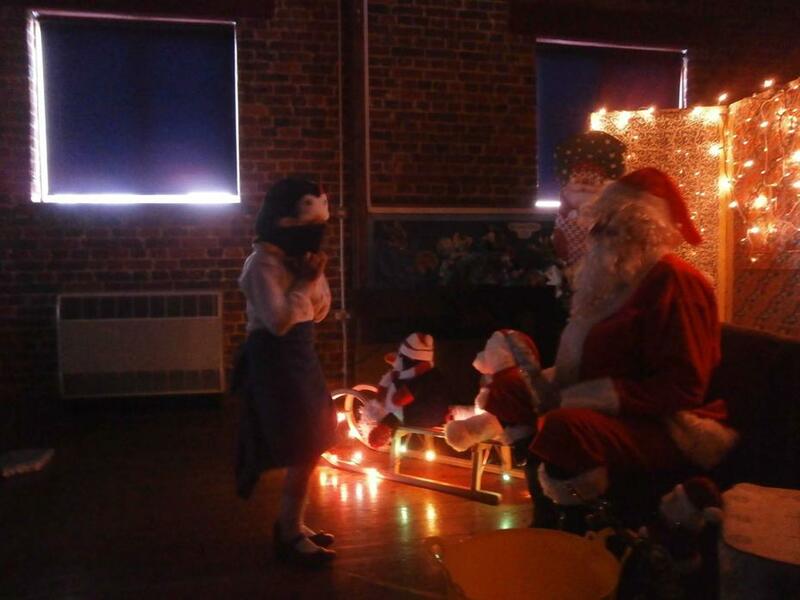 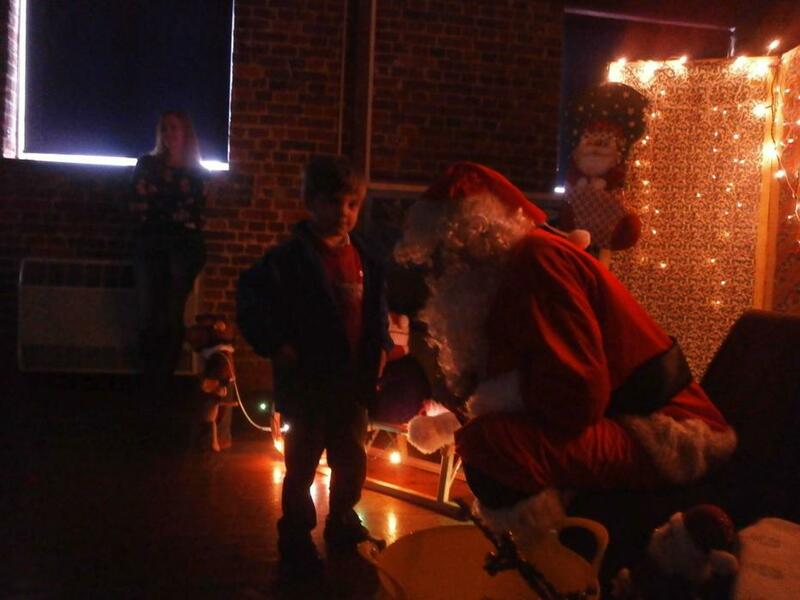 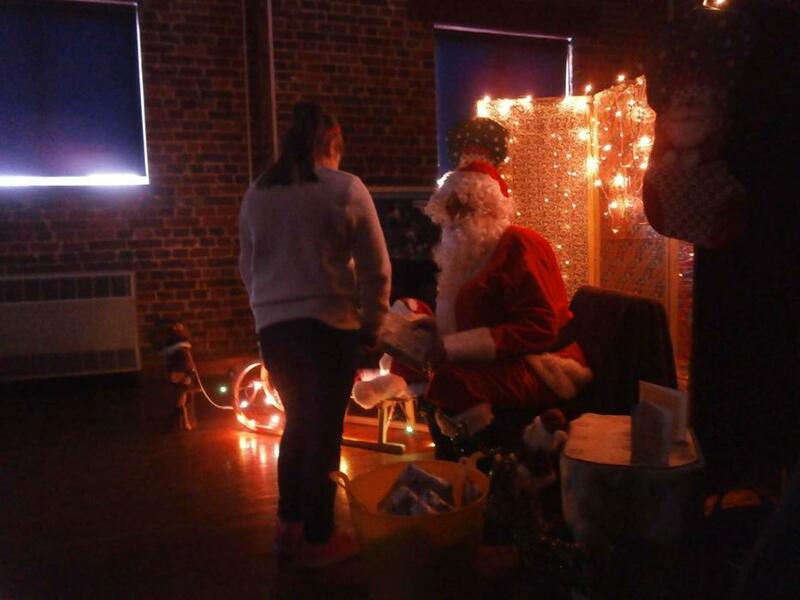 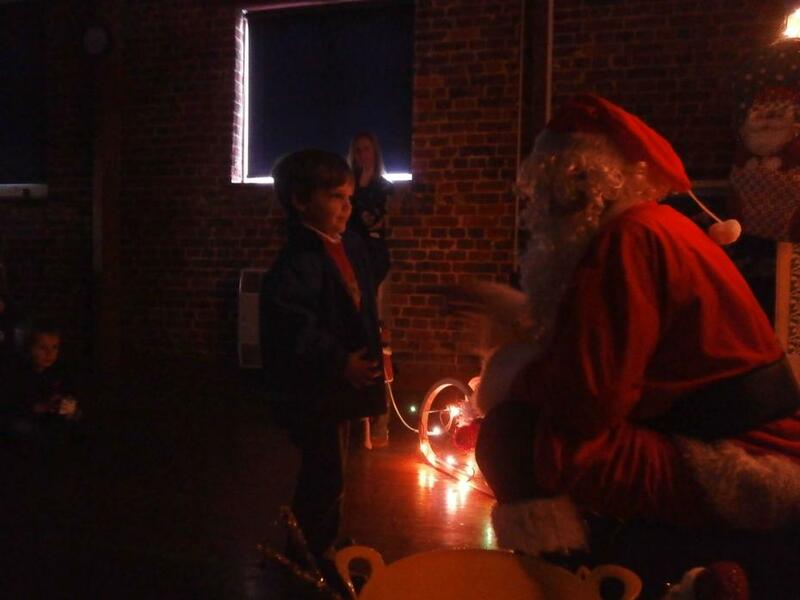 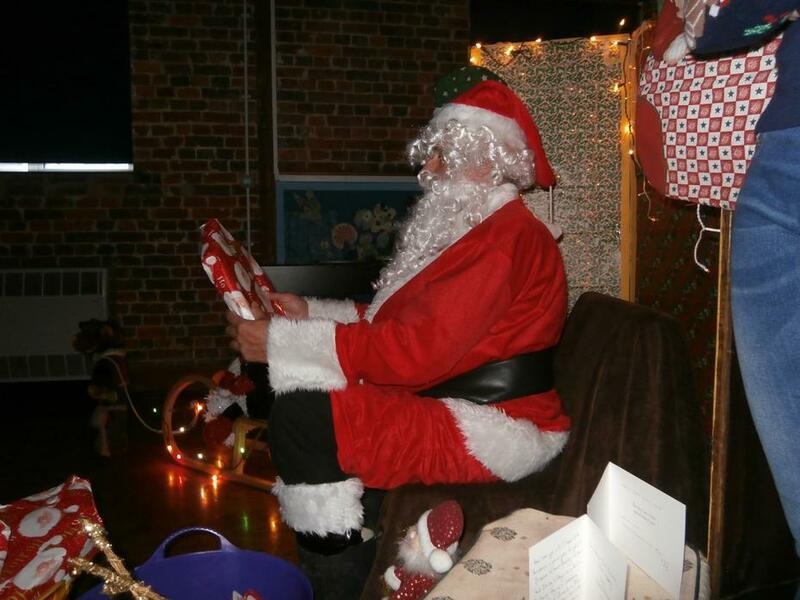 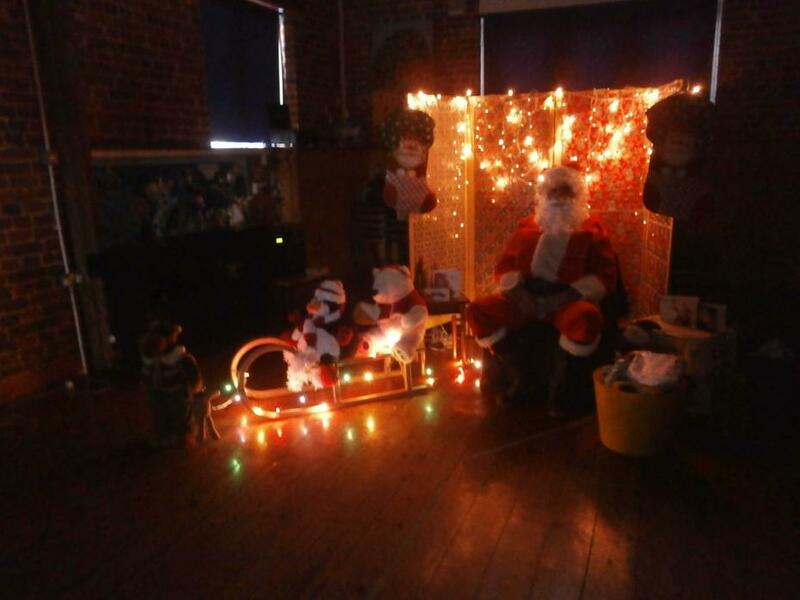 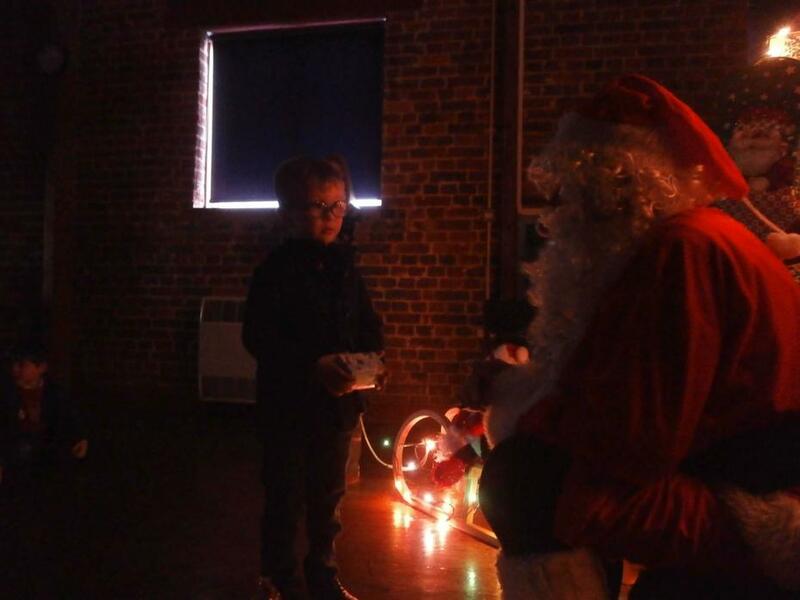 For several years the Parents' Guild have arranged for Father Christmas to visit the children at school. 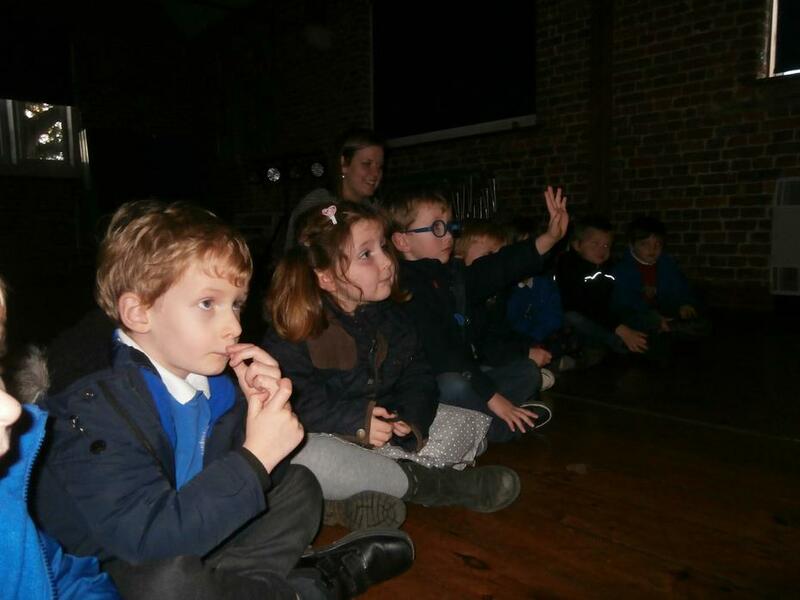 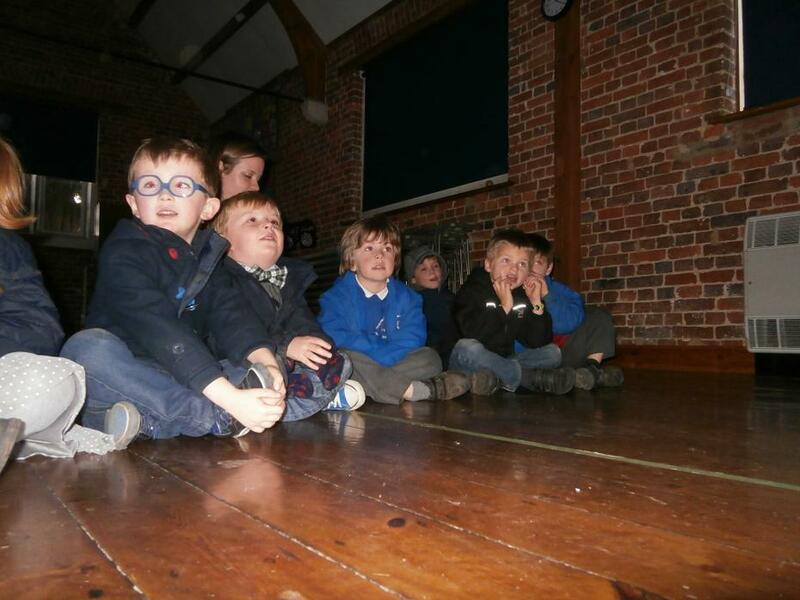 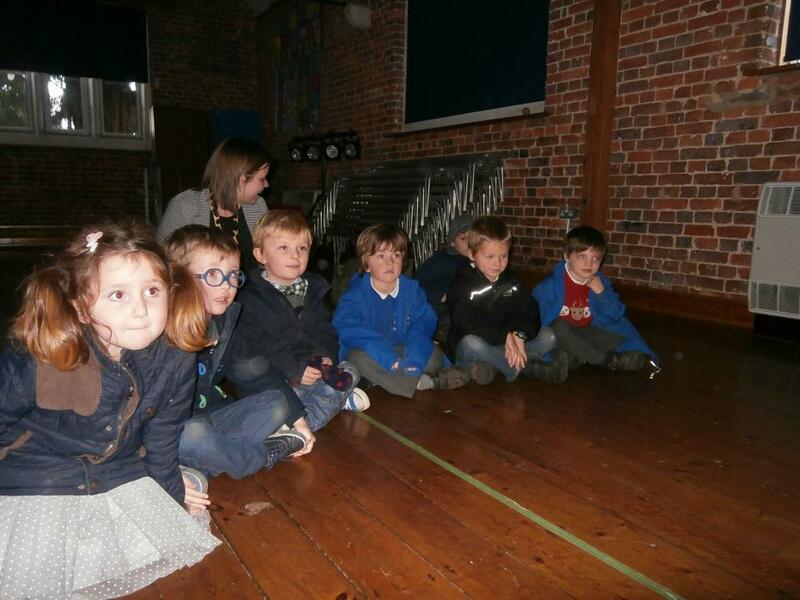 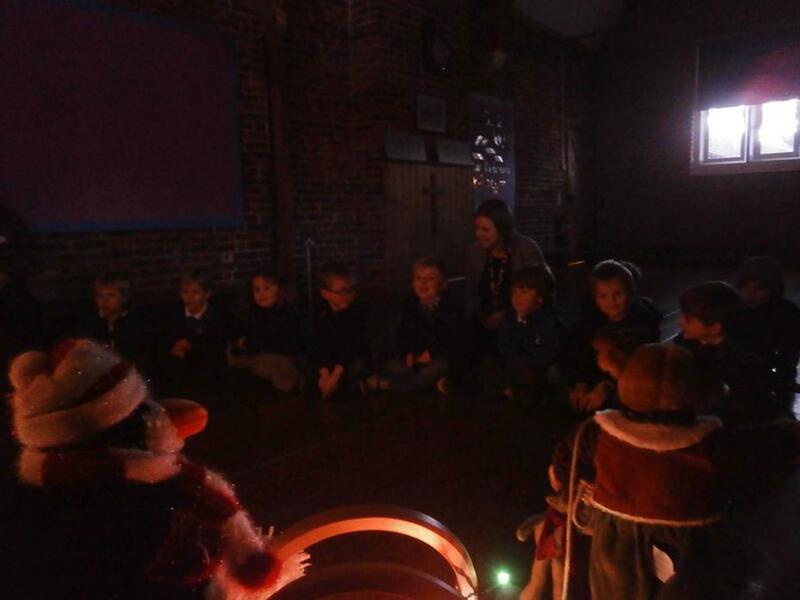 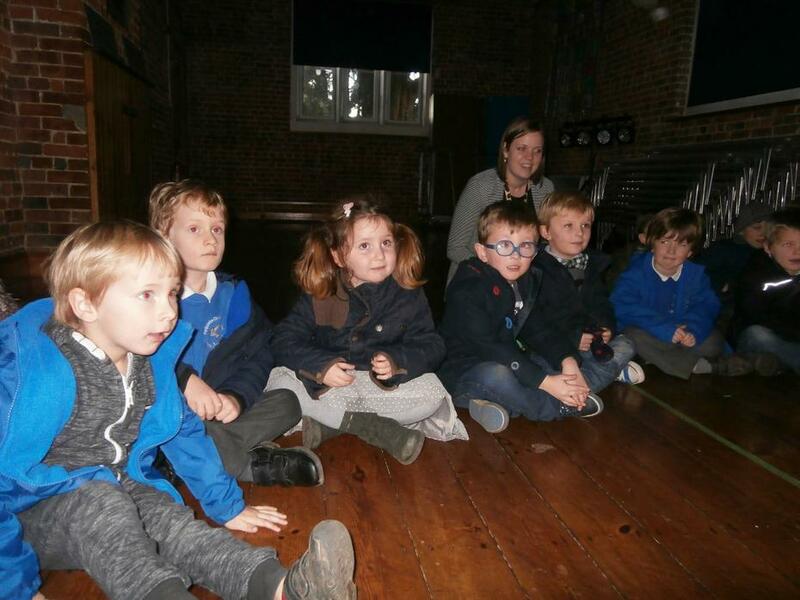 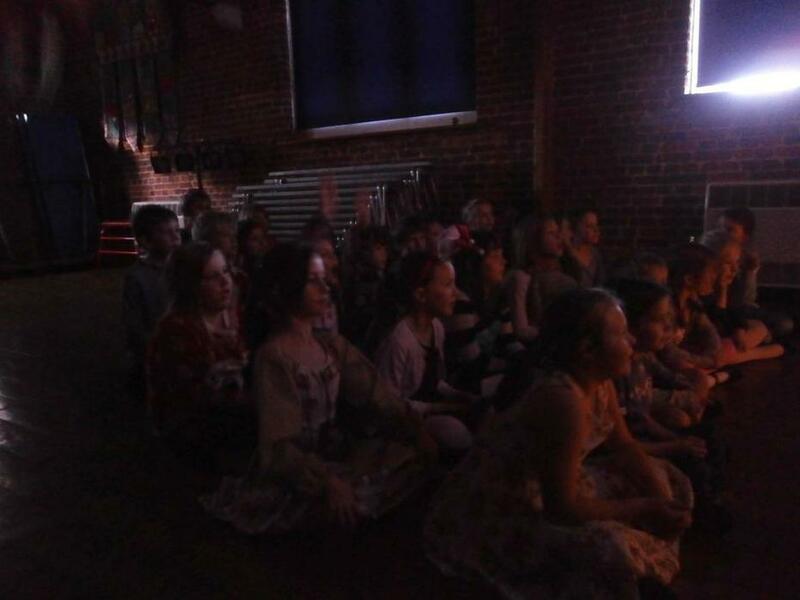 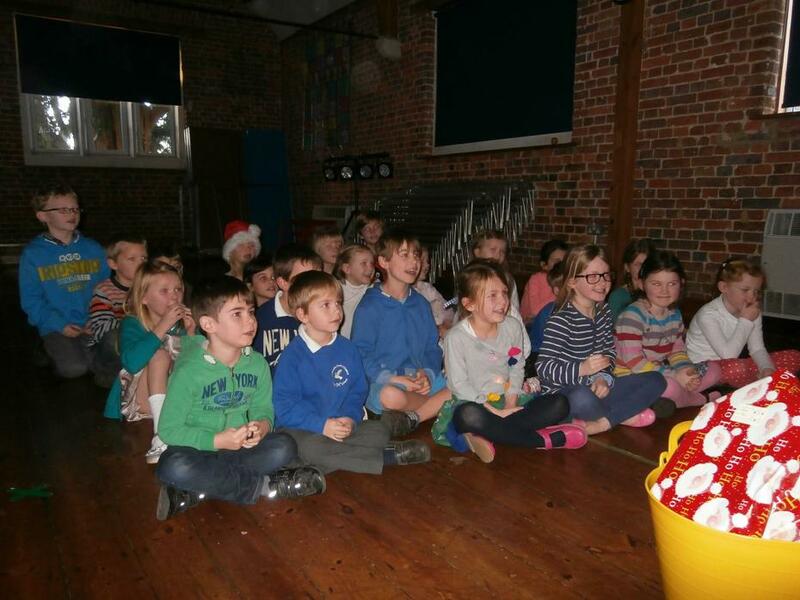 Each class visit the school hall, which is transformed into a grotto by members of the Parent Guild. 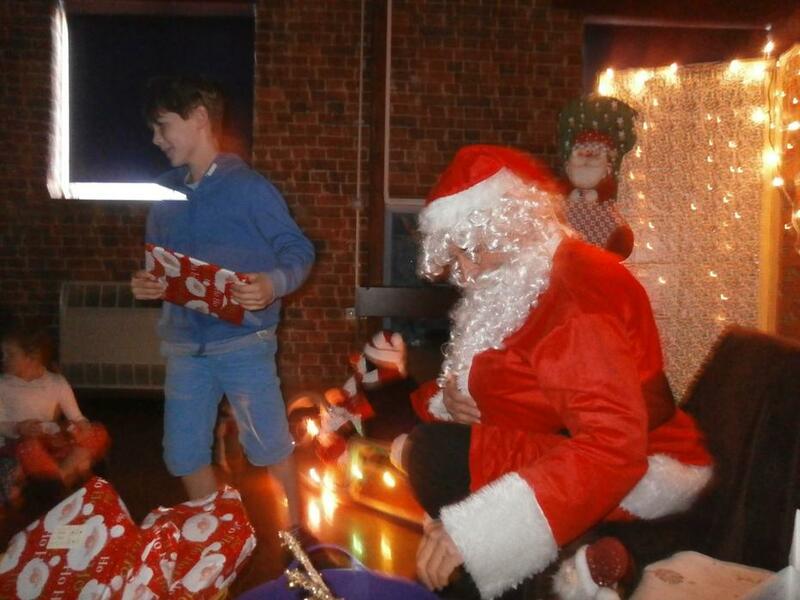 After a little chat, each child receives a gift which the Parents' Guild provide. 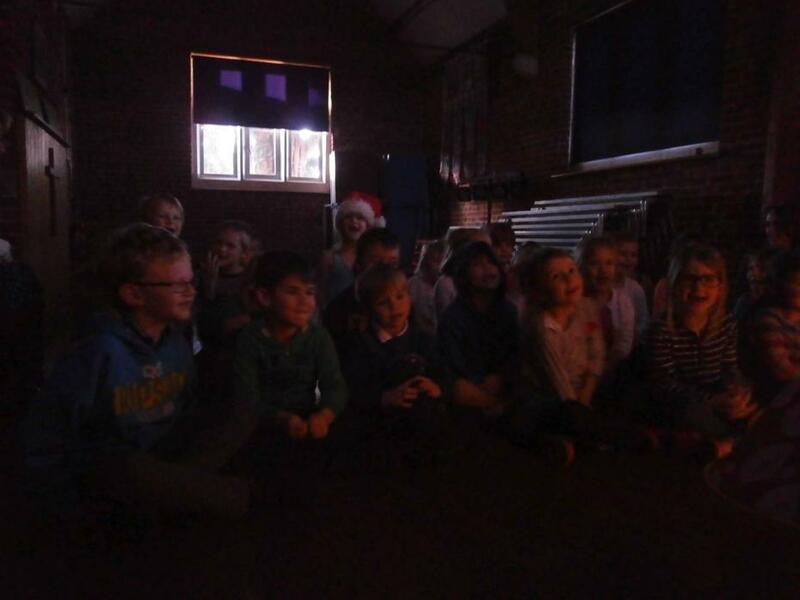 A great way to end the Christmas term at school!